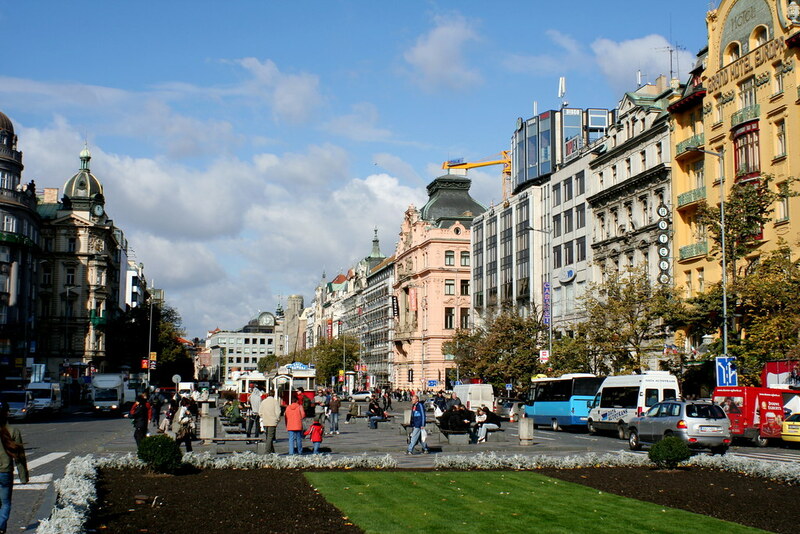 Although named as a square, Wenceslas Square (locally known as Vaclavske Namesti) is actually more of a boulevard, stretching for 750m through the heart of the city. 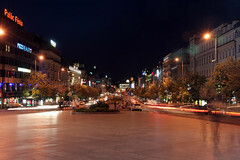 This area is the most busy and lively section of town, especially at night. Wenceslas Square has been the scene of many historic events in Czech history. 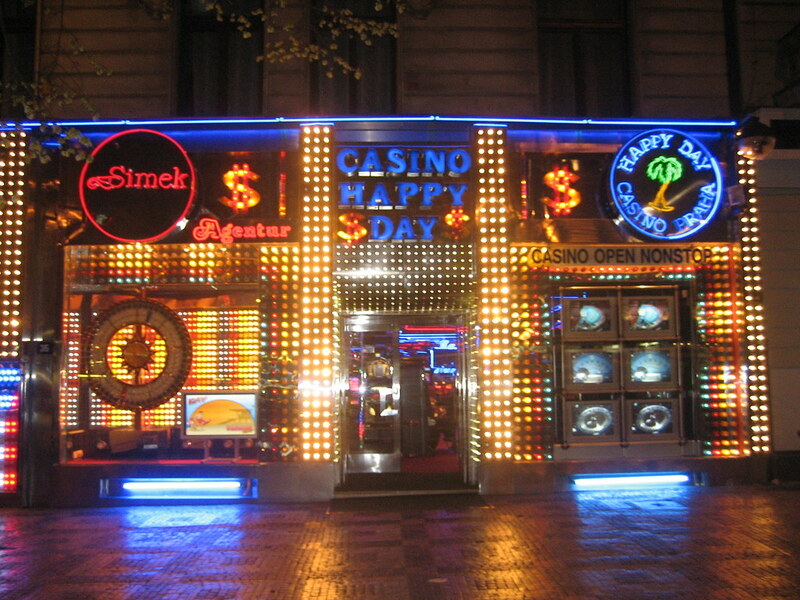 It was initially created in the 14th century as a horse market by the Czech King and Holy Roman Emperor Charles IV. In recent history, Nazi demonstrations, protests against the Russian invasions of the 60s, as well as celebrations at the end of the Socialist Era all took place here. 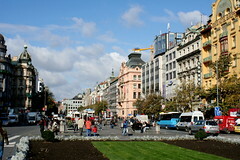 Today, the square is one of Prague's favorite meeting places as well as being one of the main shopping streets in the city with a number of international retailers occupying space here. 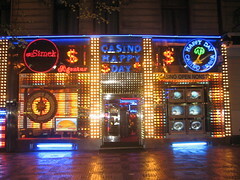 The street is lined with cafes and restaurants, and after dark this area has some of the best nightlife to be found in the city. 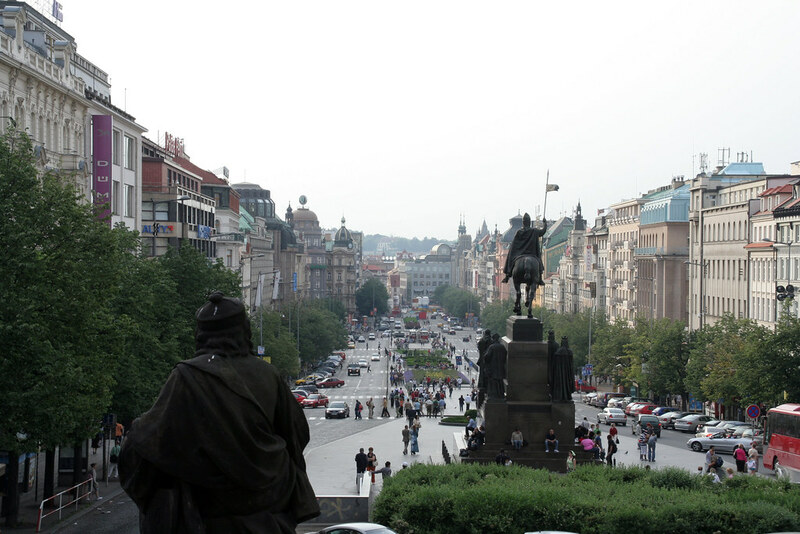 At the end of the square on the southern end is the towering National Museum, one of the best museums in the city, in addition to a large statue of St. Wenceslas on horseback. 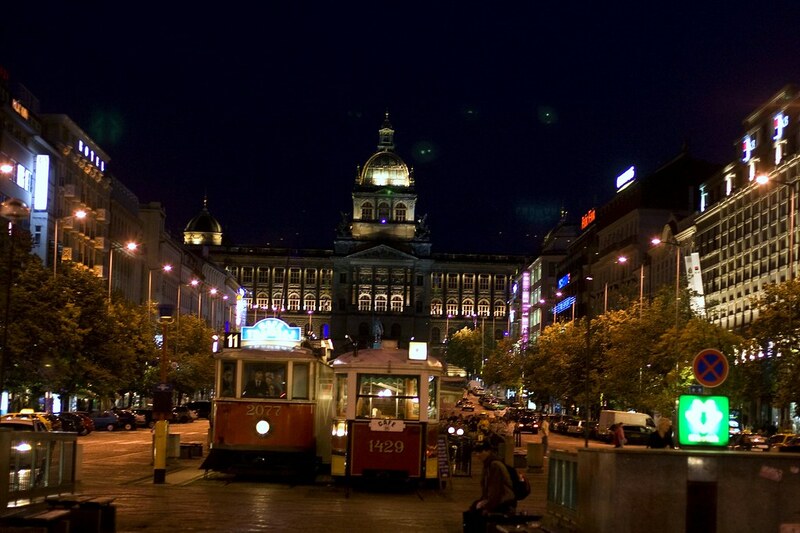 The main subway line, Line A, runs directly under the square, with two exit points - Muzeum and Můstek - which are two of the city's most busy stations. 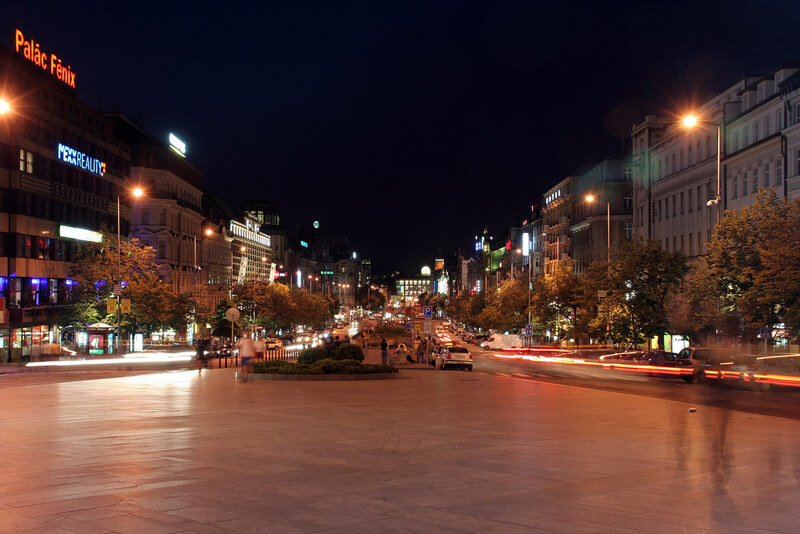 Have you already visited the Wenceslas Square? If so, let everyone know what you thought about it by writing a review! No registration necessary. Just click here to start writing! 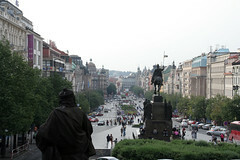 View all Wenceslas Square Pictures.